Weston performed emissions test programs on numerous operating units at a confidential client refinery for Title V permit and annual compliance requirements. Weston performed emissions test programs on numerous operating units at a confidential client refinery for a Title V permit and annual compliance requirements. 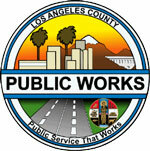 Compliance testing was required on several sources to meet Title V permit deadlines. Additional source testing was conducted to meet temporary monitoring requirements prior to installation of permanent monitoring systems. Relative accuracy test audits were also conducted on an annual basis. Many sources were undergoing initial start-up and shakedown prior to testing and were on time-critical deadlines. 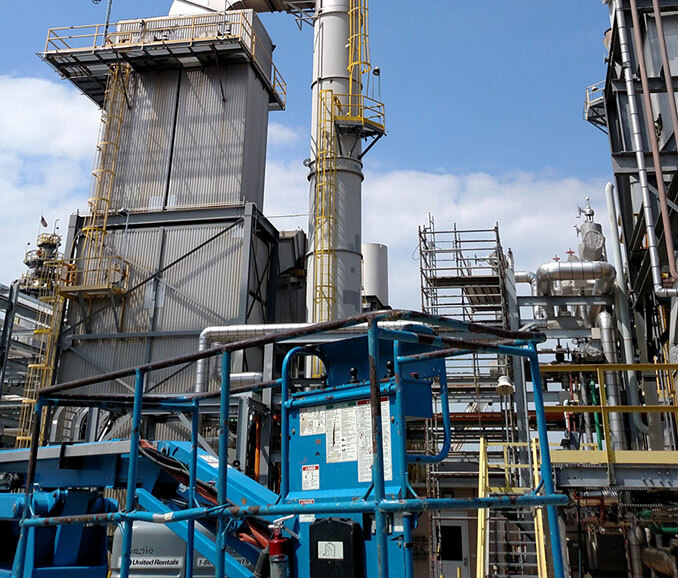 Weston tested multiple sources at the refinery, such as process feed heaters, sulfur recovery units, main gas and sour gas flares, power boilers, and fluidized catalytic cracking units. Weston also installed and operated temporary continuous emission monitoring systems for engineering studies and for temporary continuous monitoring compliance demonstrations. Test parameters have included total reduced sulfur (TRS), hydrogen sulfide (H²S), carbon monoxide (CO), nitrogen oxides (NO×), total hydrocarbons (THC), sulfur dioxide (SO²), ammonia, filterable and condensable particulate matter and visible emissions. Weston worked closely with our client to meet initial compliance deadlines and quarterly and annual testing requirements. Weston prepared a Job Safety Analysis for each project and worked at the refinery with zero safety incidents.